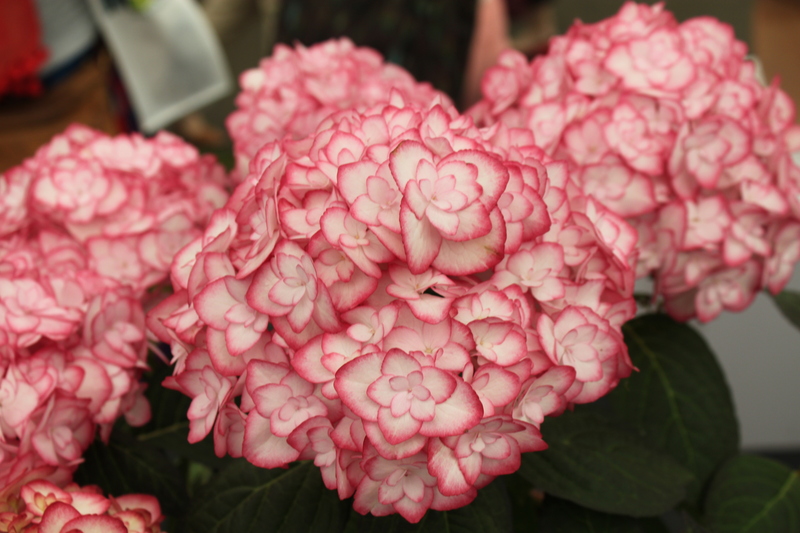 It’s official, the votes are in and the winner of the best plant of this year’s RHS Chelsea Flower Show is the Hydrangea Macrophylla ‘Miss Saori’. Selected from the short list of twenty plants. Entered by Hillier Nurseries and Garden Centres this double flowered cultivar is versatile and has appeal for most of the year. Its long lasting flowers appear in florets with remarkable, almost triangular petals starting at a deep rosy pink that fade to a white centre. Miss Saori flowers in June, even in the plant’s first year, and lasts until Autumn when the foliage changes from a pleasing dark green to a striking burgundy. Bred by young Japanese plantsman Ryojie Irie, Miss Saori was named for his then fiancé and now wife. It’s nice to think this year’s Plant of the Year has a romantic story to it, it’s one thing to name beautiful flower after your other half, quite another to have it win the top prize at Chelsea. I imagine Ryojie will be dining out on this one for quite some time!